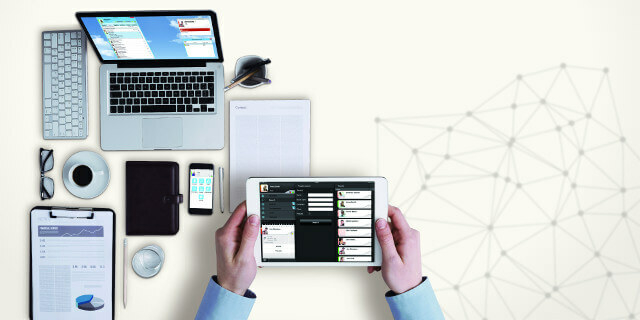 Seamlessly enhance real time communications across multiple devices. Business communication is undergoing rapid changes. Panasonic UC Pro can help your business adapt and be more competitive. Panasonic UC Pro is a suite of productivity applications that easily integrate with KX-NS and KX-NSX Business Communication systems. 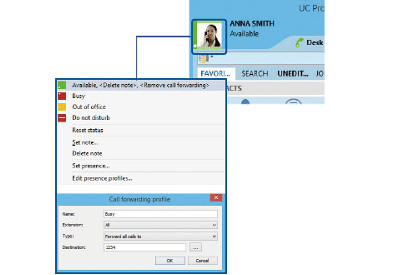 The UC Pro provides a variety of collaboration tools to simplify and enhance real time communications for business users. 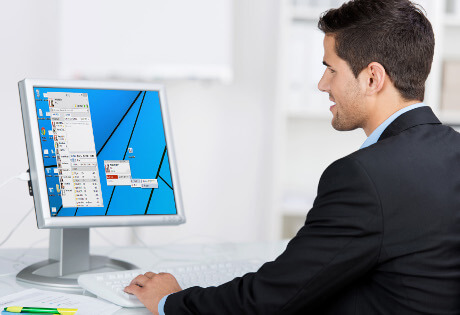 Panasonic UC Pro has been designed to provide compatibility across different desktop platforms. Supporting both Windows and Mac OS operating environments, UC Pro is the backbone for your Unified Communications (UC) needs. UC Pro is supported on the latest generation of Panasonic Business Communications systems and runs on mobile platforms such as Android and iOS to make it your ideal UC solution. 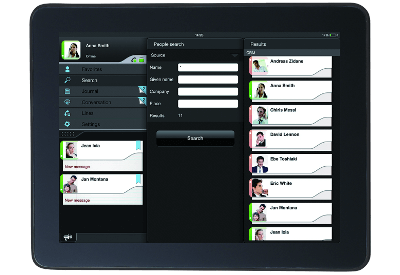 Panasonic UC Pro is also optimised for use with iOS and Android based tablet devices. 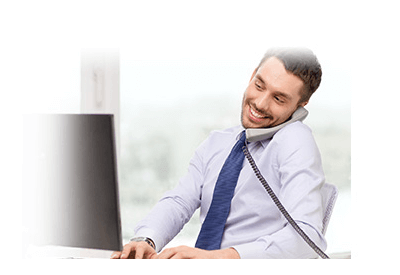 Panasonic UC Pro’s call functionality, unified messaging, conferencing and presence features delivers all the elements of a UC solution for businesses of any size. Share your availability with other users and see their status in a glance without the need to contact them. 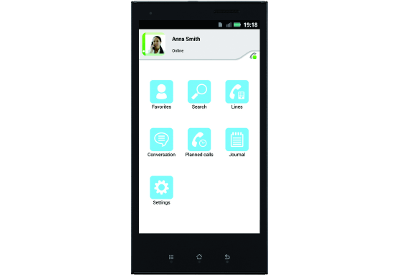 Improve your productivity by instantly creating a text chat message to anyone on the network, even if they are on call. 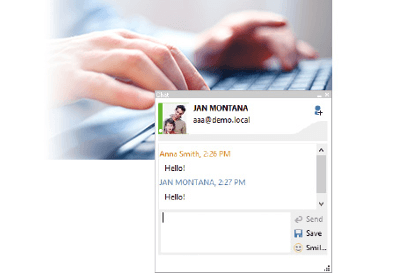 Work remotely more effectively using Video Chat on UC Pro. With video chat, you can have remote meetings whenever they are needed and reduce your travel time and costs.